With busy schedules and endless possibilities of entertainment and activities, reading can often take a steady backseat in our lives. We’re all familiar with the fantastic benefits reading has: it enriches us in knowledge, breadth of experience, and entertainment. This is something that bookworms know all too well. So how do you make sure that reading plays a part in your life? Here are a few suggestions that can help you out. While it’s great to have long periods of time to relax with a book, it isn’t always a reality. Believe it or not, you don’t need a chunk of time set aside to incorporate reading into your life. Take advantage of those short periods of time where you might check social media and read a few passages from a book instead. Are you in a waiting room, in line at the grocery store, or silently sitting in the passenger seat of a car? 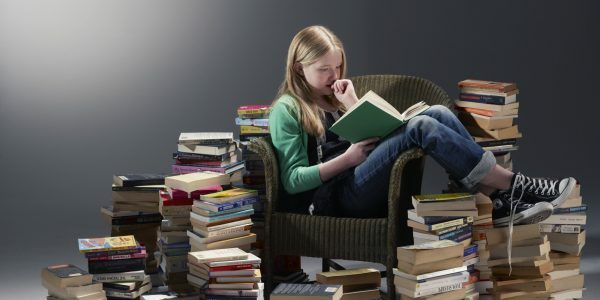 Take out a book to read for these spare moments, and before you know it, you’ll be going through books faster than T.V. shows on Netflix. Carry books with you. If you don’t have a book, you can’t read. 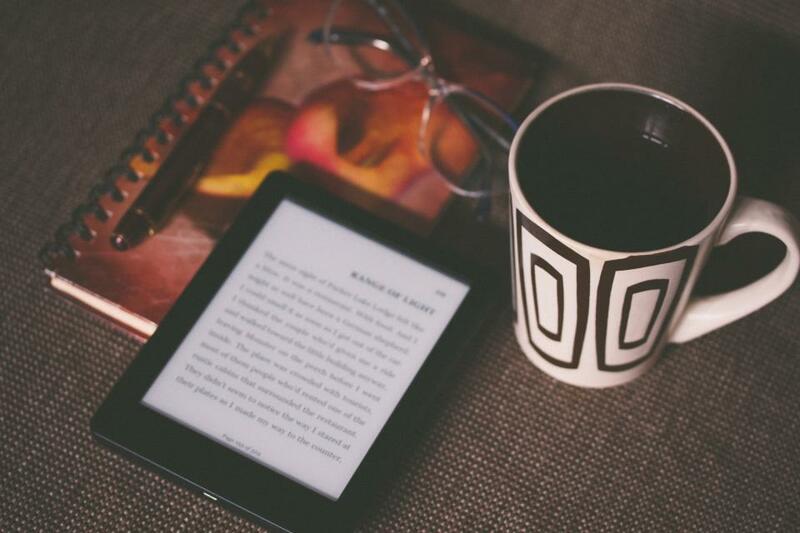 You can’t take advantage of spare time without having a book or kindle or app up and ready. Not only that, but having a book around reminds you to take advantage of small moments and crack the cover. I definitely prefer the intoxicating smell of books and the textures of a smooth cover and rough pages in my hands, though reading apps are just so darn convenient. People usually don’t forget to take their phones with them anymore, so it’s easy to be prepared in this aspect. 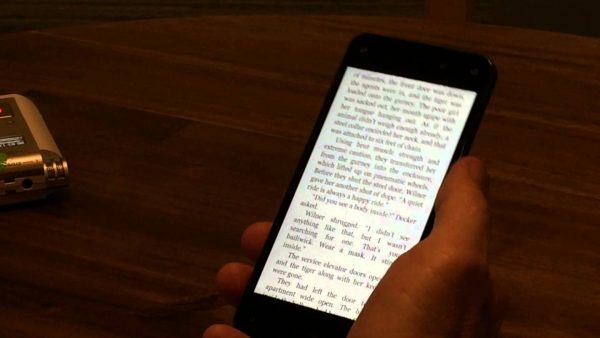 Remove social media apps from your home screen and replace them with eBook or audio book apps, and you will easily develop the habit of reading instead of checking Facebook. Audiobooks are a Godsend. You can listen to them while commuting in the car, folding laundry, doing dishes, and exercising. Yes, it takes longer to listen to someone reading a book aloud, however, it can help you take advantage of those times when your hands and/or eyes are occupied though you could still benefit from a good story. 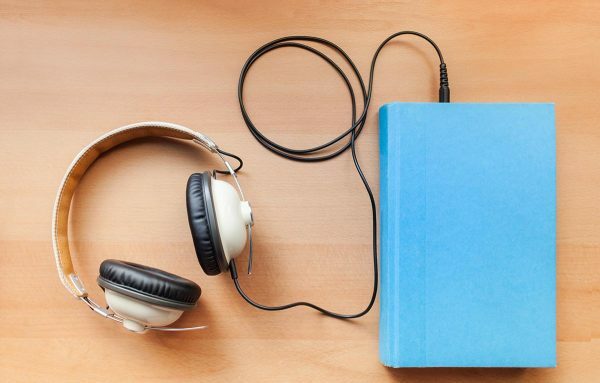 There are untold pockets of time that can be filled with audiobooks. Better yet, you can have an app on your phone to press play whenever you find the time. While I used to think of audiobooks as merely someone with a decent voice reading to me, they have become so much more than that. There are actors bringing exciting inflection to their readings, music and sounds effects that enhance the story, and even entire casts of characters that make an entire production out of the experience. 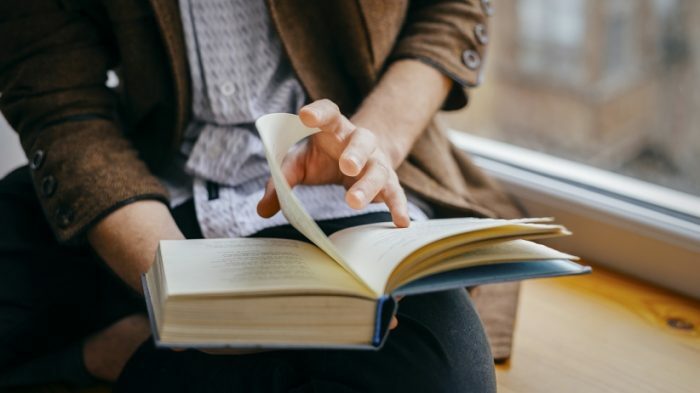 While it’s hard to give up T.V., music, or other entertainment options, for readers it could be entirely worth it to replace re-watching a show or listening to a favorite playlist if it means incorporating more reading into their lives. If you prioritize reading, you’ll be amazed by how much new material you can experience. 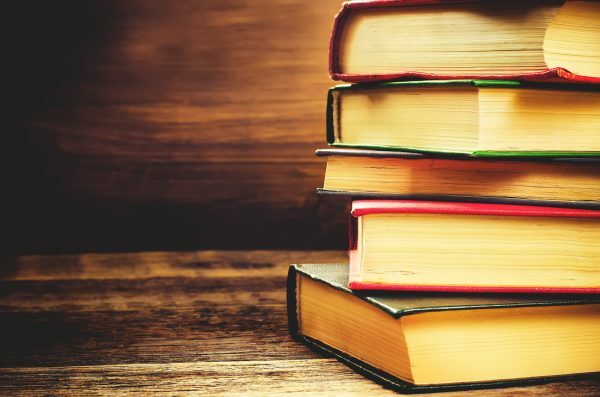 Reading offers an experience that other forms of entertainment rarely come close to. If you find yourself saying “I don’t have the time to read,” but long to do so, rethink how you spend your time. How do you incorporate reading into your life?